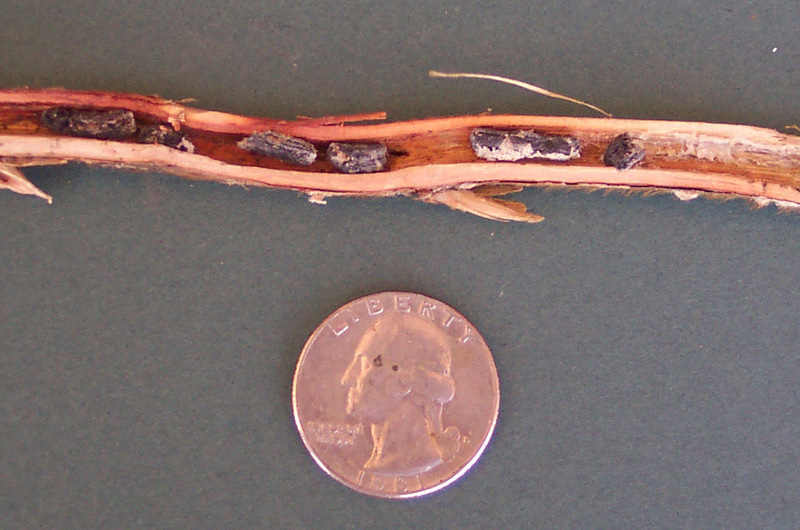 With White Mold More Common This Year in Soybean: What's Your Plan for 2016? Control Thistles this Fall. Timing is everything for herbicide effectiveness. View segments on the grain markets, white mold in soybean, Nebraska ag trade with Japan, impact of oil price changes, and the weather forecast for the coming week. 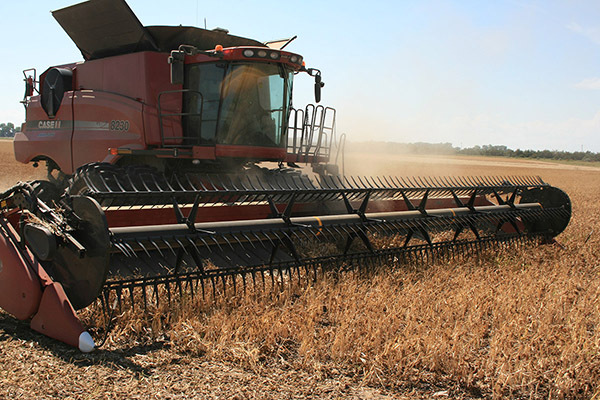 Extension Field Reports: Harvest starting for dry beans, sugar beets, soybeans.